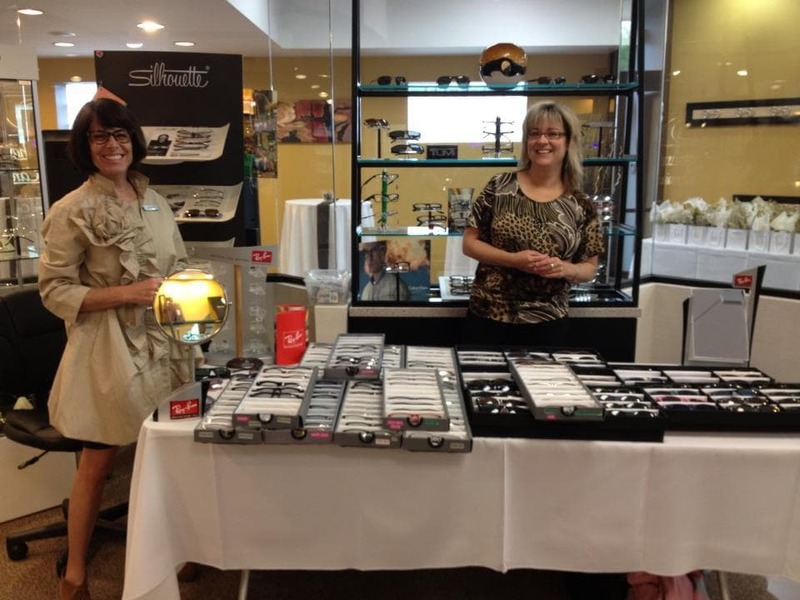 Our 4th Annual Patient Appreciation Event! Please join us for our 4th Annual Patient Appreciation Event on Saturday, May 10, 2014. Drop in any time between 9:00 a.m. and 2:00 p.m. for hors d’oeuvres, beverages and fun. Enter a drawing to win designer frames and get a chance to visit with the doctors and staff. Guests and friends welcome! Call the office for more information.